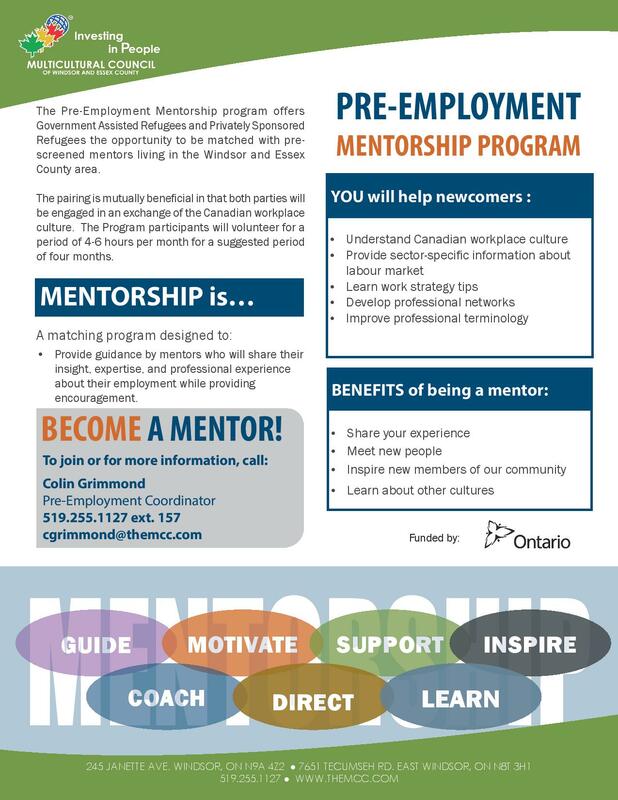 Connect with employers and industry leaders to increase their knowledge and awareness about client’s needs and employment goals. 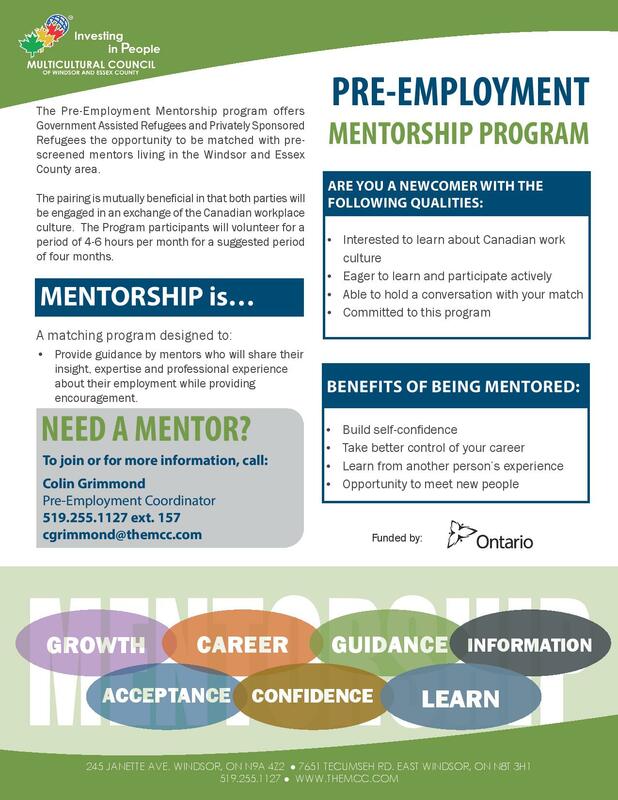 For more information, please contact the Coordinator of Pre-Employment Services, Colin Grimmond at (519) 255-1127 ext. 157.